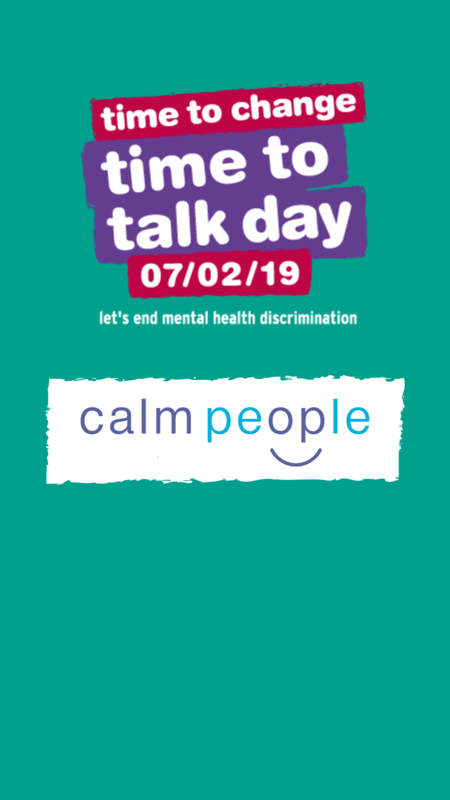 Time to talk day is approaching so we made a video to give what we think of as essential basic for having a healthy Mental Health conversation. Please do not let the still you can see here of Julian Hall looking like a muppet put you off. He is a muppet at times but quite often has words to say that are of value.